The report statistical data of The Business of Fashion ismade with search engine fashion name list (Lyst), a central web search online,with the top button of up to 4.5 million times per hour. Has shown that Duringthe 3rd quarter of this year or in early July. 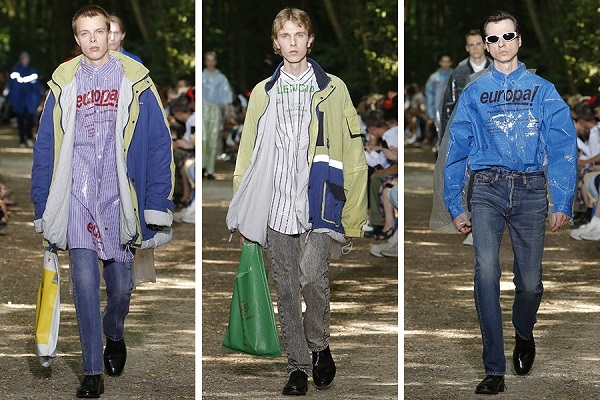 September 2017 Balenciaga(Balenciaga) has become the hottest fashion brands in the world. From the everheld the top three has soared to No. 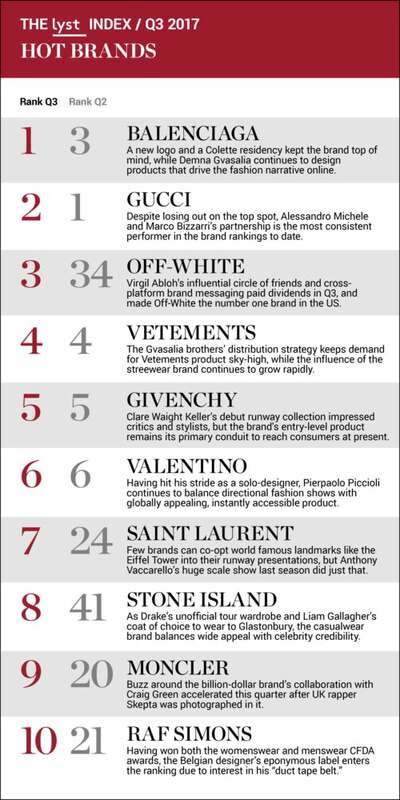 1, ahead of defending champion at Gucci(Gucci) to fall to No. 2 with poker champions like shoes Hosni Parker ModelYeezy earlier Videos. Published 2 became unfashionable vanishes from thecharts, not ranked in any way. 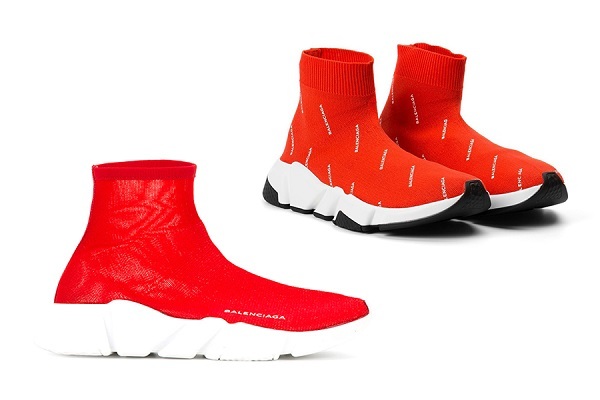 The success of Balenciaga began when executives recentlyannounced the appointment of a new designer who is not known as palettes OtterHouse Azalea later than Azalea managed to clear everything Balenciaga ever. areTo become a high-fashion street. This of course created a lot of cursing fans.Old Fashion But the success of the traditional pocket. Bag, mattress LotusPlastic shoes and the latest styles Crockett's. 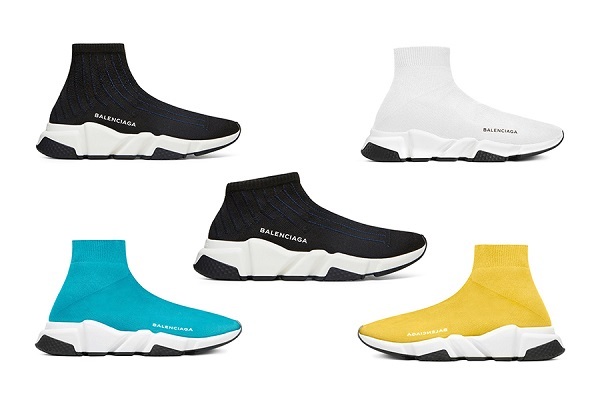 Balenciaga makes this famousbrand overtook Big Gucci, Louis Vuitton, Chanel, or even out in the end. 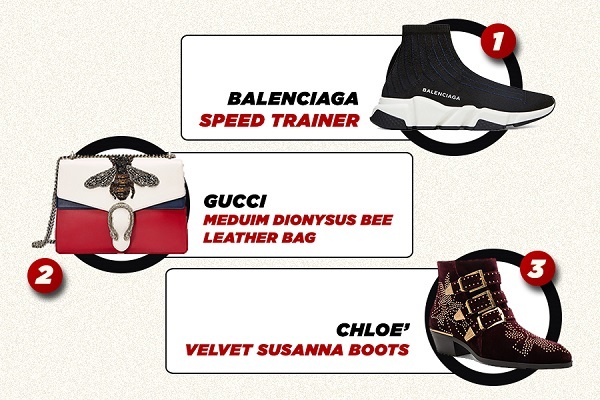 The report also contains statistics show that the productyou are selling the world's best online 3 months ago 1 went to the shoe HosniParker models Speed Trainer from Balenciaga next 2 is a Gucci bag decorationbeekeeper model. Dionysus and ranked 3rd generation velvet Susanna boots fromChloe (Chloé). But one dark horse that stays true to be inconsiderate. 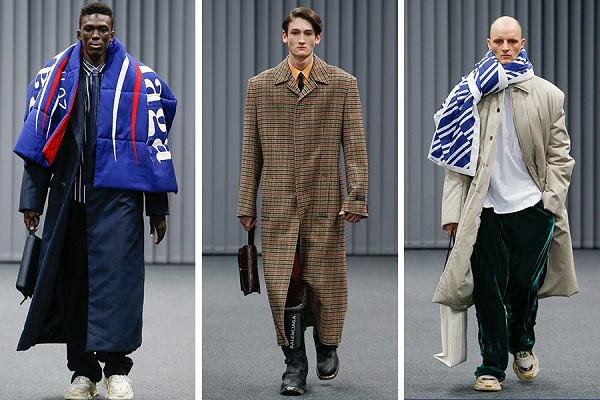 Backinto the freelance designer as driver skill Abbott Lausanne (Virgil Abloh) ofOFF-WHITE in the latest quarter to rise as the brand's hottest social ranksthird in spite of the previous quarter to hold on. ranked # 34! Last Update : 17 กันยายน 2561 22:18:23 น.